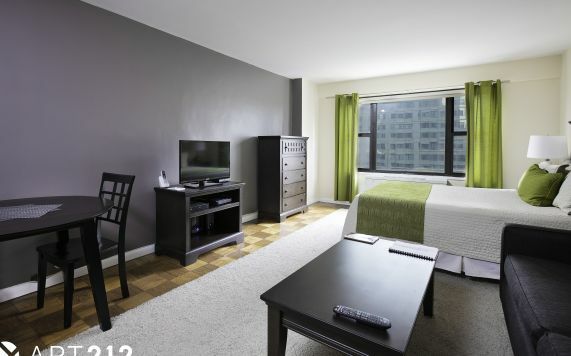 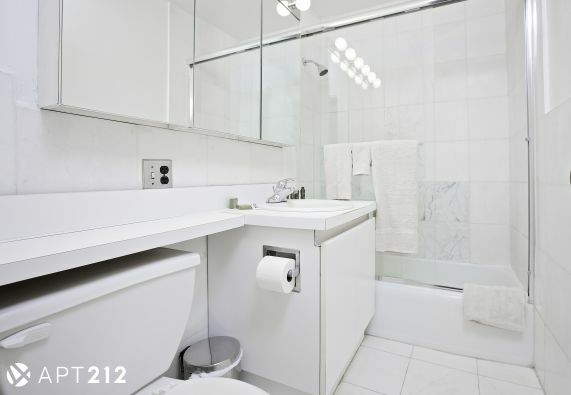 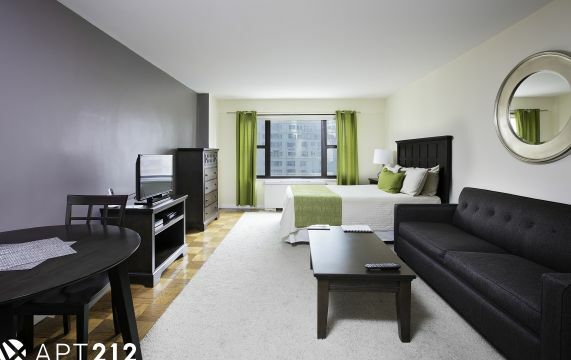 Prime location in Midtown East, on the corner of East 44th Street &amp; 2nd Avenue. 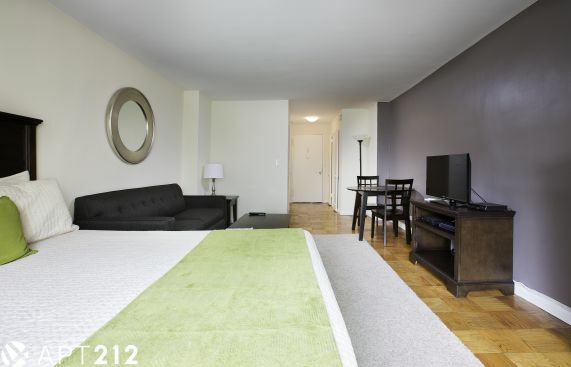 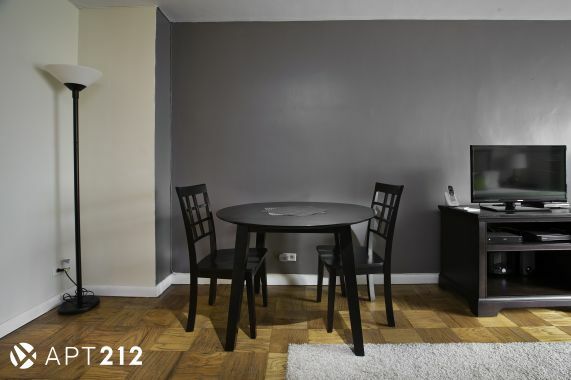 This beautiful studio apartment features generous closet space, granite kitchen countertops and hardwood floors. 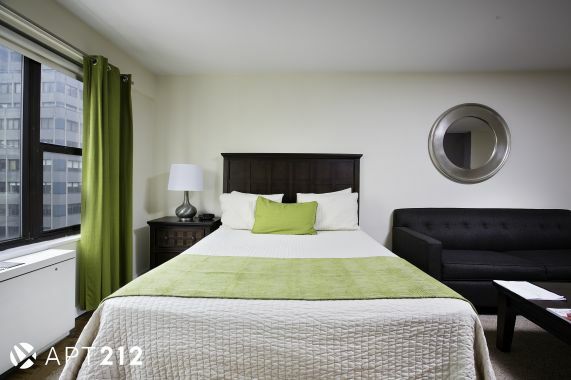 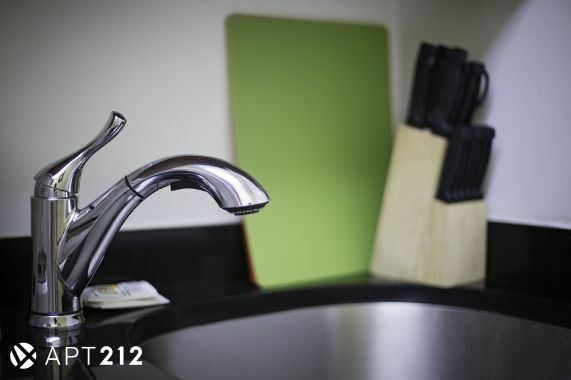 At this 21 floor high-rise building, there are several fantastic on-site amenities for residents to enjoy, including full-time concierge services, a beautiful marble lobby, and convenient laundry facilities. 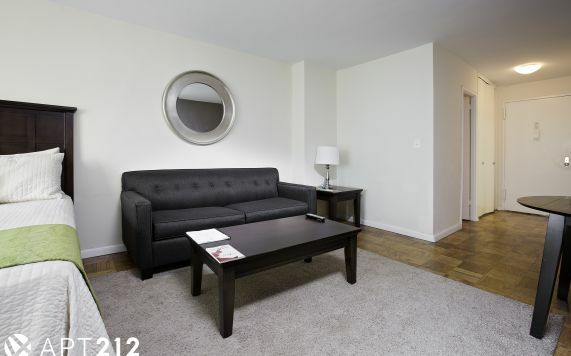 FULLY FURNISHED &amp; NEWLY RENOVATED.